I grew up just over the Pennsylvania border in Bradford, PA. 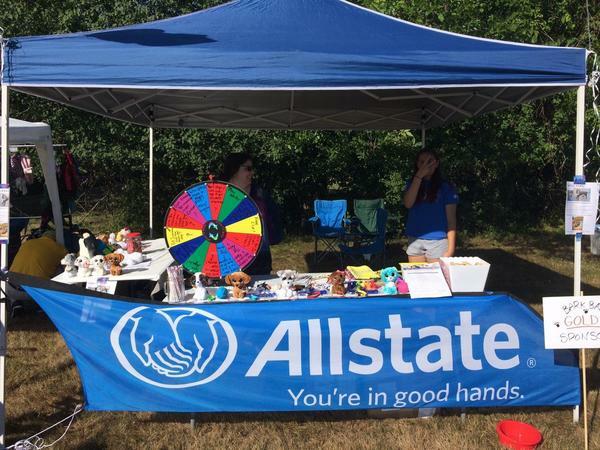 I moved to Boston/Hamburg area when I got married to my husband Eric, who is also a part of the Allstate family. We have a daughter, Shelby and two dogs, a Dachshund and a Whippet who rule the house. Since moving to Western New York, I love it here! It's amazing to see the City transform and develop, but I love that the city is preserving the history and architecture. Each town within Erie and Niagara County has its own charm and history, so you can drive just 20 minutes from your house and experience something new and unique. This allows me to do some of the activities I love doing, such as, cross country skiing, hiking, swimming, and gardening. But, being a mom, my personal interests and hobbies seem to be whatever my daughter is into at the moment. We support various fundraisers throughout our community and school district for East Aurora, Iroquois and West Seneca. We also try to support customers’ charities as well, if it's important to them, it's important to us. We are also active members of the West Seneca Chamber of Commerce as well the East Aurora Chamber of Commerce. I was an Allstate customer before I was an Allstate Agent. I loved my agent and when she retired, I jumped at the opportunity to follow in her footsteps. 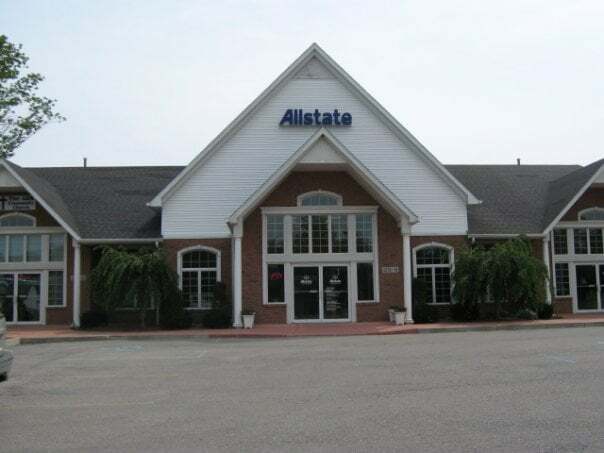 I still meet people throughout Allstate that started back when the agents were located in the Sears stores. This is a family oriented company, it's amazing how many generations of families have been part of the company and are still involved. Come stop by, and say hello! We are located right off Route 400, near the Seneca St/Transit Rd Intersection. Eric can help you with Life Insurance and Financial Services. Phil is here to help customers with any changes, questions or concerns regarding their insurance. 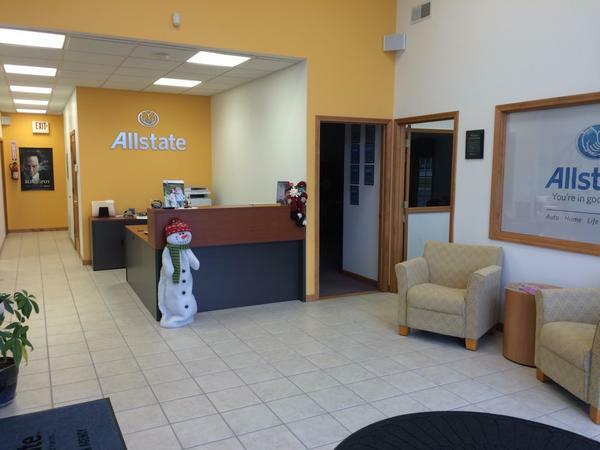 If you're looking to review your Allstate Policy or just looking for an Allstate Quote, Phil is always happy to help. 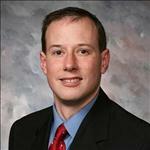 Jeff has many years of experience in the insurance industry. He is a great resource for customers looking for help with Auto, Home and specialty policies. Cassie joined our agency in 2018. 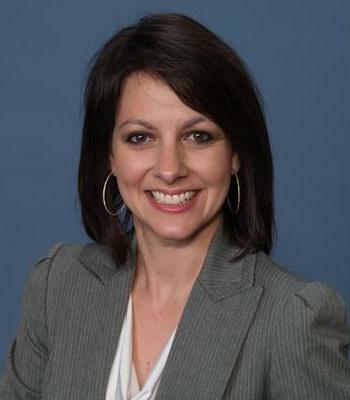 She helps customers with the finishing details to see you have a great experience with our Agency. If Cassie can't help you with your issue, she'll be sure to find you the person that can help. 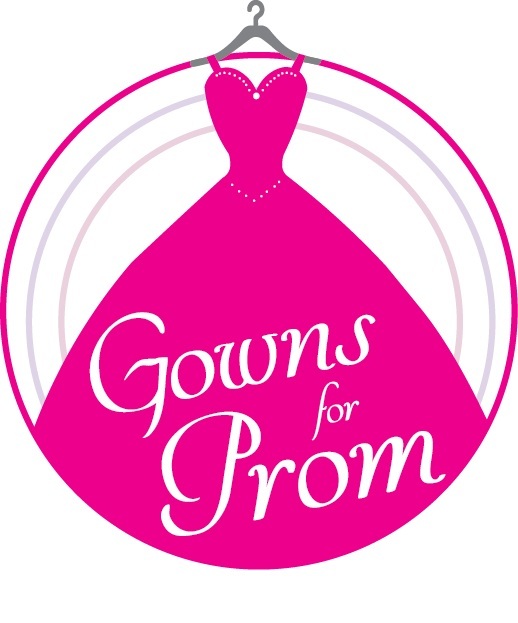 Our Allstate agency at 2151 Transit Rd in Elma is proud to be a drop-off location for the Gowns for Prom program. 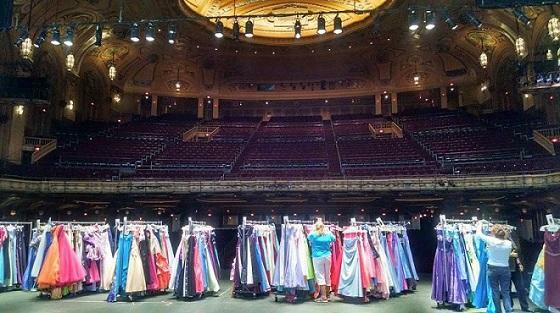 Donate new or gently used formal gowns, shoes and accessories before March 31, and they’ll be offered free to area high school students who are unable to afford a prom gown during the selection event on April 9-11 at Shea’s Performing Arts Center. Colvin Cleaners will clean the items you donate. We had a great time at Bark Bash. It was a wonderful event to be a part of. And it was a pleasure meeting everyone who stopped by, whether they be two legged or four legged.